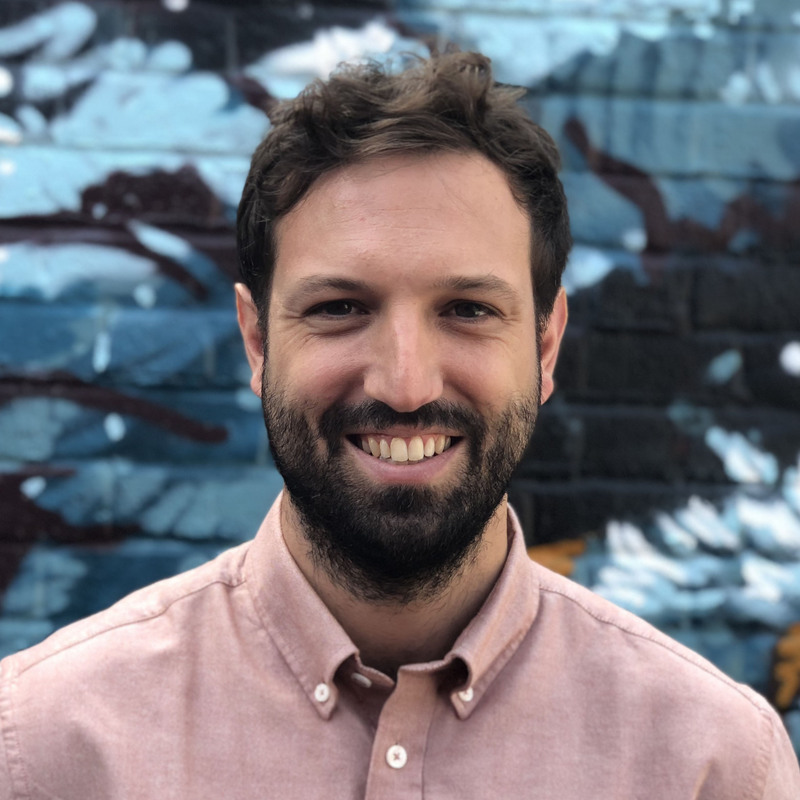 Sebastian is the Policy Officer for Global Partners Digital’s Business and Human Rights project, which aims to increase the capacity of civil society, governments and the private sector to promote human rights online. In his role he provides research and policy advice to GPD and its partners, supporting the development of training materials and resources and the development and implementation of international and national advocacy, particularly on issues relating to digital policy within the field of business and human rights. Before joining GPD, Sebastian led on policy development and advocacy at TECHO in Chile and Haiti, an international organisation working to combat poverty and inequality in Latin America. He has also undertaken research for the Chilean National Institute for Human Rights, University College of London, the Chilean Mission at the UN Human Rights Council, and several civil society organisations. He has lectured on issues relating to labour rights, human rights, and development studies in Chile and the UK and is a he is co-author of the book Chile and the Inter-American Human Rights System and of an upcoming book that examines the links between business and human rights during the dictatorial regime in Chile. Sebastian holds an MA in Human Rights from University College of London (UCL) and is finishing his MPhil/PhD at UCL, which focuses on human rights and extractive industries. Prior to this, he completed a law degree at Universidad Catolica de Chile and has a specialisation in human rights and local development from CLACSO and Universidad Alberto Hurtado. He is fluent in English and Spanish.